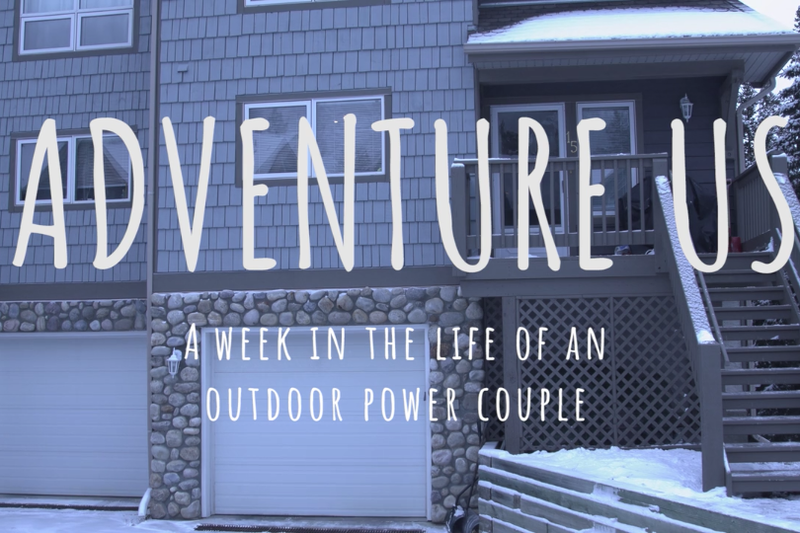 As a participant in the Adventure Filmmakers Workshop at the Banff Centre for Arts and Creativity, I participated in the making of this silly short film. Take a look! Watch this short film that I edited and produced for Science Magazine about the National Ecological Observatory Network (NEON). 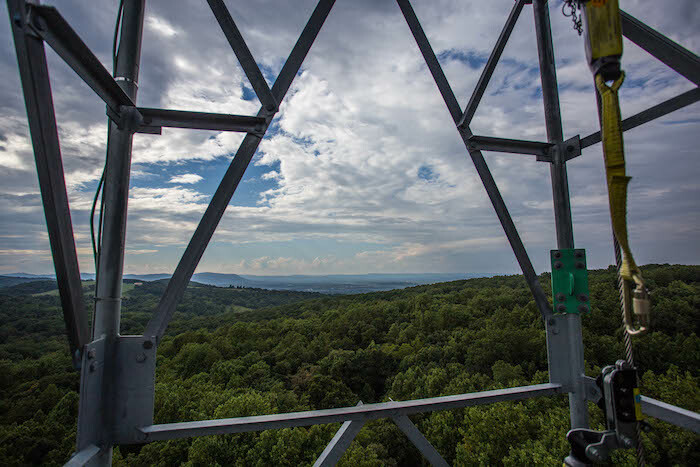 Hear from key people involved in the project and see footage from the top of a 400-foot tower collecting information about vegetation, landforms, climate, and ecosystem performance.